Most of us hope that we improve with age, and we look for the same to happen with the things we prize. Denim jeans get more comfortable after years of wear. Whiskeys improve with barrel ageing. The same can be said for good teas. Time can turn them into treasures. Properly aged teas command higher prices not only because of the attention these teas needed over the years. They have improved in quality. Aged teas are mellowed, rounded, and more complex in taste characteristics. If you are drinking an aged tea, you are drinking a smoother, more refined tea. Aged teas don't surrender these wonderful characteristics in a single steep. Fine aged teas release layer after layer of character after eight, ten, or more than a dozen steeps. Chinese and Taiwanese teas selected for ageing are usually teas that are considered to have good "energy." Often referred to as "cha qi," this tea energy is a rather elusive quality that is more often felt by the drinker than scientifically measured. Aged teas with good cha qi may send enhanced sensations of warmth and relaxation through the body. Good pu'ers from old-growth forests are recognized for their cha qi. Aged teas are great for special celebrations, or for your private reserve. Just as some people will store a bottle of wine to mark the birth of a child, a pu'er cake made of leaves harvested in a baby's birth year will mature through the years until it becomes a precious gift to a then-grown tea drinker. Either way, aged teas are meant for times when they can be savored over longer periods of time with good company. Of course these great benefits only happen when teas are aged properly. Counterfeit aged teas do exist. Make sure you buy from a reputable seller of aged teas with proper storage facilities. While teas like pu'er were initially designed to withstand longer storage times, good teas in other categories can be aged well too. Our Bai Mu Dan white tea has been pressed into a disc shaped cake like a pu'er to better facilitate ageing. As a category, white teas possess simpler, more subtle characteristics, but this award-winning tea has taken on more complex notes through the ageing process. 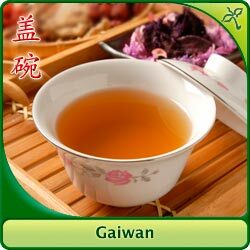 A gaiwan of this tea might easily be re-steeped ten times or more. Black teas, like Keemun and Liu Bao, improve with age. In fact, Liu Bao may have a longer tradition of being pressed and aged than pu'er. Tie Guan Yin oolongs age well when properly cared for. One of the keys to a good aged oolong like tie guan yin is to not over-roast the tea in the first place. Proper roasting and moisture control during the processing and storage phases results in complex, mellow tie guan yin. When they are properly roasted, aged tie guan yins are considered to be easier on the stomach than the greener, younger qing xiang style of tie guan yin. 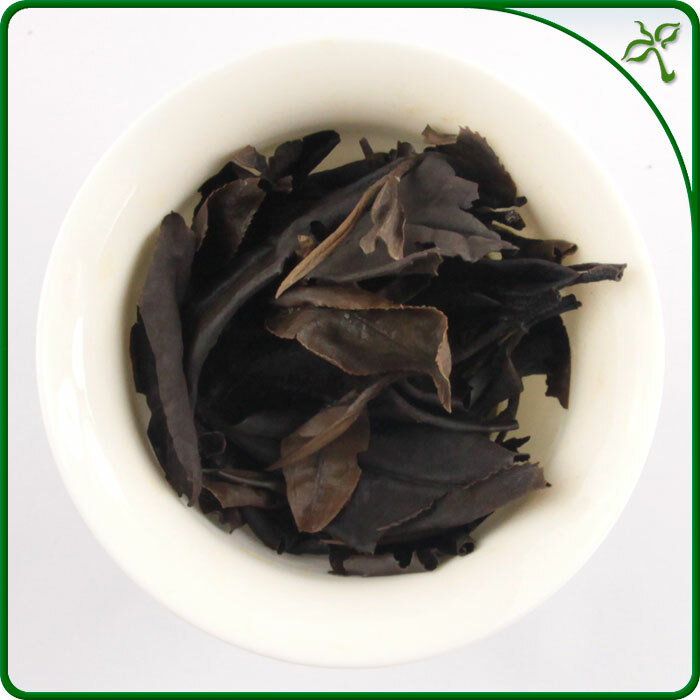 Pu'er teas are the best known aged teas. 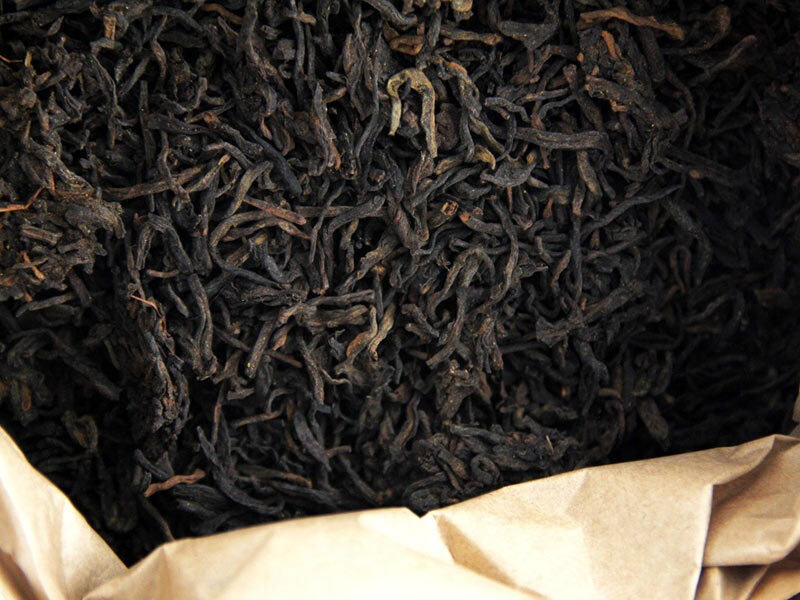 Ageing of sheng pu'er (sometimes translated "raw") can create some of the most obvious changes in pu'er, but shu ("ripe") pu'er can also be aged. Enjoying fine aged teas can involve an investment in money and the effort of searching for the ones you appreciate. Once you have made a selection, you will want to make the most of your aged teas. You will need time. Most aged teas reveal layer after layer with subsequent steeps. You can dedicate hours to unlocking all the mysteries of the tea. Many people use a gaiwan for brewing aged teas because it allows multiple infusions using less leaf than most teapots. Additionally, glazed porcelain gaiwans don't impact the tea's flavor the way an yixing pot might. It is easy to pour out all the tea liquor from a gaiwan. This means the leaves are not sitting in water between steepings (and therefore still brewing). A gaiwan lets you quickly and easily enjoy the sight and smell of the wet leaves between steeps. When storing your aged teas, avoid extreme temperatures and direct light. Low humidity can be helpful, although sheng pu'ers can be stored in 60% - 70% constant humidity. Air circulation for pu'er is also important, as pu'ers like to breathe. Regardless of the kind of aged tea, it is best to avoid storing them near strong smelling items. Teas are known for absorbing the odors around them.